Date Of Birth : 30 May 1985. Age in 2018 : 33 Years. Birth Place : Goregaon, India. Weight : 54 Kg / 119 LBS. (approx). Hair Colour : Dark Brown. Figure : 33B(Chest) - 26(Waist) - 34(Hips). Schooling : St. Xavier High School, Mumbai. College : K.J . Somaiya College of Science and Commerce, Mumbai. Degree : Bachelor of Commerce (Graduate). Raja ki Ayegi Baraat (1997) as a Child Actor. Phir Se (2015) Released in 2017 as Main lead. Shaka Laka Boom Boom (2000) as child actor. Kasautii Zindagi Kay (2005) as Main lead. Karan Singh Grover. (Mr.Khan). 2011-2014. Marriage date : 9th of April 2012. 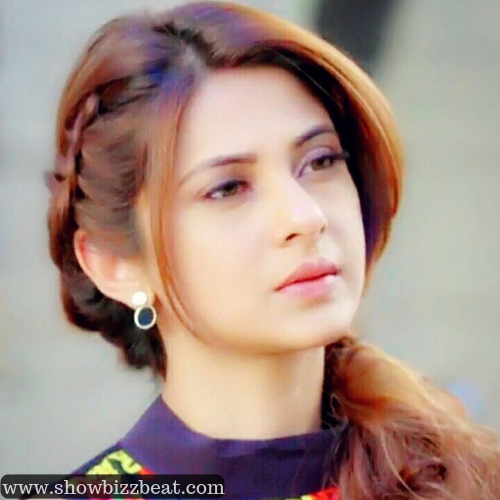 Jennifer Winget is a talented actress she started her career as a child artist, and then grew up among the Indian Television space and did some good work there, Recently she came after a big break in the Serial Bayhadh, Playing the Character of "MAYA". She have been appreciated for her role, and the serial was a super dooper hit, Again She is back with another Serial Titled Baypannah, Playing the character of Zoya a muslim girl. She Did a good film opposite to Kunal Kohli, again due to some bad luck the film was not released on the schedule later on in 2017 the film was released on line, which showed her good work. Her couple with Karan was a good one, and every body looked them as an ideal couple but due to some bad luck the couple got separated.